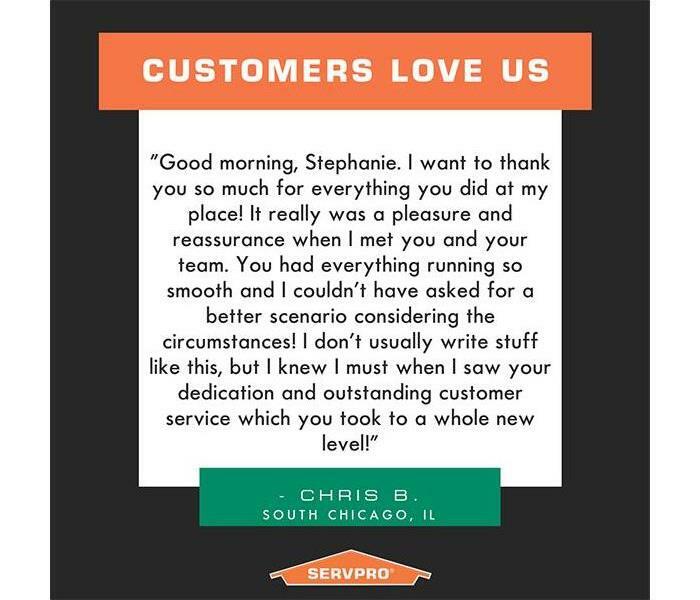 Patricia is the sole owner of SERVPRO of Evergreen Park / South Chicago City, and a keystone member of the Chicagoland community. She is known for her dependability and responsible management of a productive and successful business. She is a successful entrepreneur who provides career job opportunities and gives back to the community in countless ways. David is our Commercial Large Loss Team Manager. 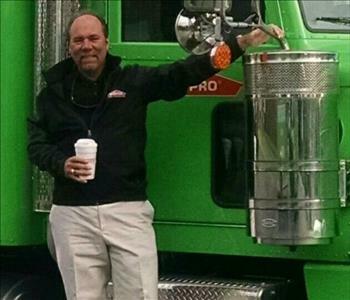 David is a veteran of the restoration industry with years of experience in all aspects of the business. 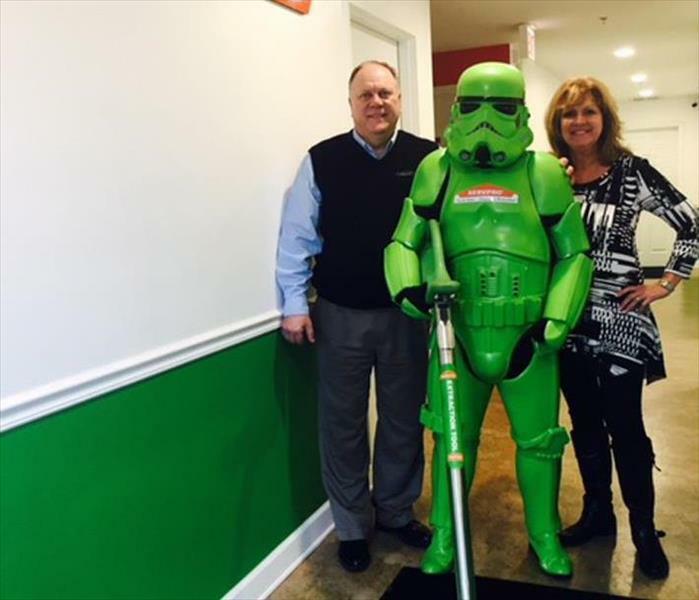 He is a known expert in the field of restoration, having spent, a number of years training new SERVPRO Franchisees all over the U.S.
Cricelia is the Office Administrator at SERVPRO of Evergreen Park /South Chicago City. She is a valued member of the team who performs a vital role, seeing that our job documentation is kept up to date and accurate. 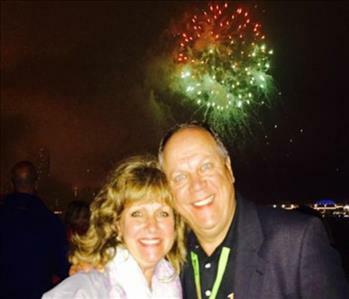 Renee is our Job File Coordinator at SERVPRO of Evergreen Park /South Chicago City. Her prior work experience had been in the construction industry and has a strong attention to details. She enjoys traveling to various places in Illinois or out of state to provide assistance with their fire and water restoration customers. Renee’s responsibilities include the Large Loss Time and Material projects since she has such an extensive construction background, along with office duties as assigned. She is happy to be a part of a team that is dedicated to providing excellent care to our customers. 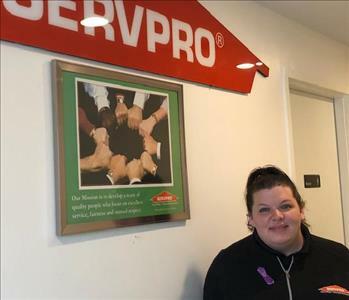 Shelley is a huge asset to our SERVPRO of Evergreen Park / South Chicago City office staff. Shelley has superb interpersonal skills that she utilizes to the max. She is detail-oriented, a serious multi-tasker who through her self-motivation, provides superior service to our customers and clients. Shelley has much experience in the Millwork Dept where she filled online orders and followed the transactions from billing to delivery. She takes ownership of her assignments and duties as she offers superior phone and analytical skills in her quest always to provide superior service. For information and help reach out to Shelley at (773) 337-3900.